Home Tags Posts tagged with "kate middleton"
Kate Middleton and Prince William have marked Prince George’s third birthday by releasing four official pictures. 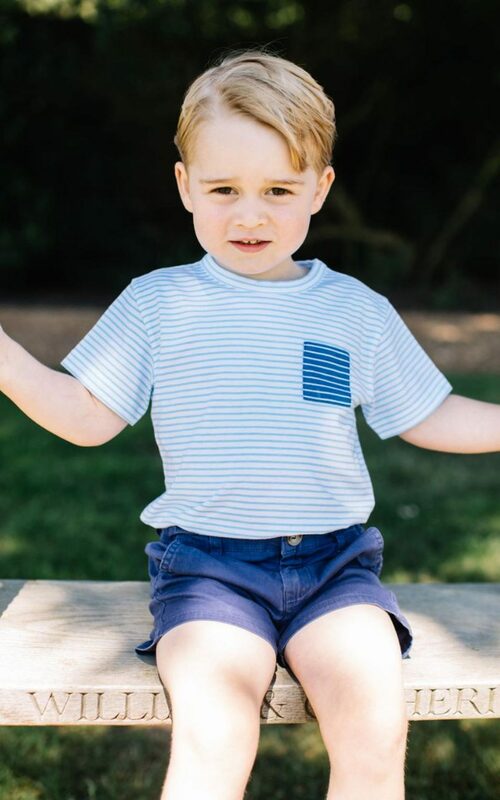 The photos show Prince George at the family’s Norfolk home, Anmer Hall, and were taken in mid-July by photographer Matt Porteous. One of them shows him playing with the family dog Lupo. 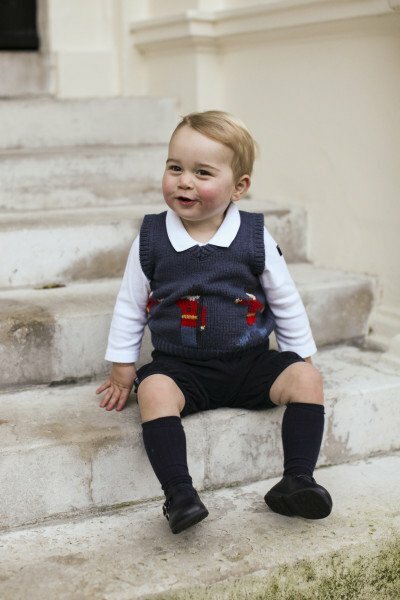 Prince George Alexander Louis – aka His Royal Highness Prince George of Cambridge – was born on July 22 2013. However, the Royal Society for the Prevention of Cruelty to Animals (RSPCA) has criticized the picture of the little prince holding an ice cream close to the mouth of the family dog. A RSPCA spokesman said: “It is lovely that Prince George is trying to help keep his family dog, Lupo, cool in these high temperatures. Pippa Middleton has confirmed she got engaged to hedge fund manager James Matthews. In a statement, Pippa Middleton – the younger sister of Kate Middleton – and James Matthews said they are planning to marry in 2017. Pippa Middleton and James Matthews became engaged on July 17 – reportedly during a trip to the Lake District. 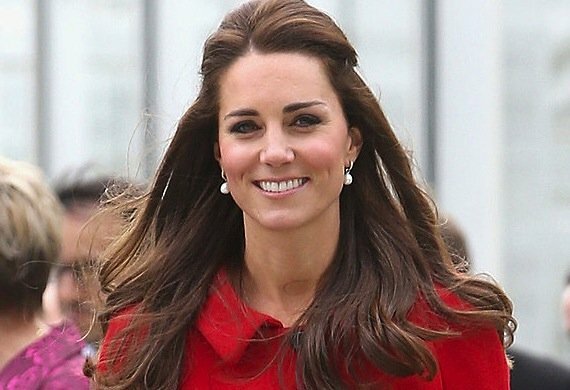 A Kensington Palace spokesman said that Kate Middleton and Prince William are “absolutely delighted”. Pippa Middleton was the maid of honor when Kate married Prince William in 2011. Michael Middleton, Pippa’s father, said he and his wife Carole were “absolutely thrilled” with the news. “They make a wonderful couple and we wish them every happiness together,” Michael Middleton added. Pippa Middleton was wearing her engagement ring as she was pictured leaving her house this morning. James Matthews and Pippa Middleton are reported to have been dating for about a year and were photographed at Wimbledon. 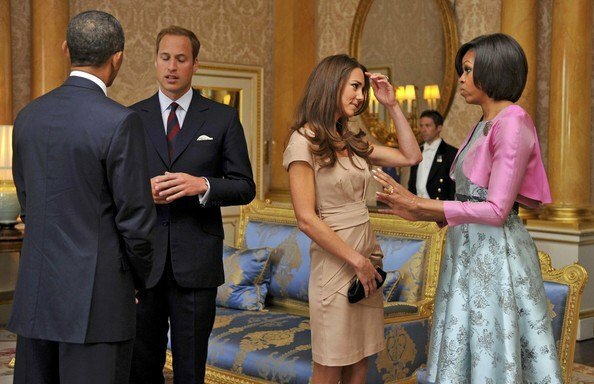 Prince William, Kate Middleton and Prince Harry will host a dinner for President Barack Obama and First Lady Michelle Obama on April 22, Kensington Palace has announced. “Their Royal Highnesses are very much looking forward to welcoming President and Mrs. Obama to Kensington Palace,” a statement from Kensington Palace said. The Obamas will visit Kensington after joining the Queen for lunch at Windsor Castle – the day after her 90th birthday celebrations. The US president will also stage a press conference with UK’s PM David Cameron. Barack Obama’s UK stay is part of a tour including Saudi Arabia and Germany. 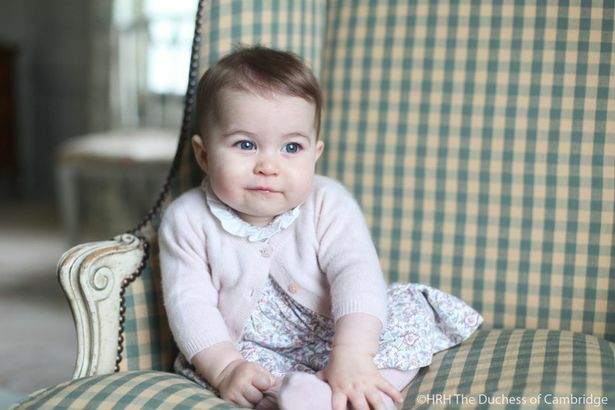 Photos of 6-month-old Princess Charlotte have been released by Kensington Palace to mark her milestone. The two pictures were taken by Princess Charlotte’s mother, the Duchess of Cambridge, at their family home, Anmer Hall in Norfolk. 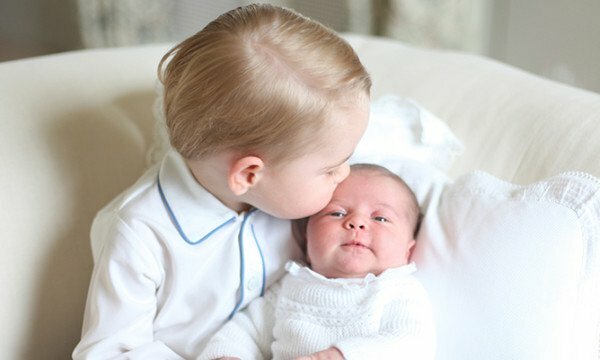 Kate Middleton also took a joint portrait of her two children – Prince George, aged 2, and Princess Charlotte – a few weeks after her daughter was born in May. 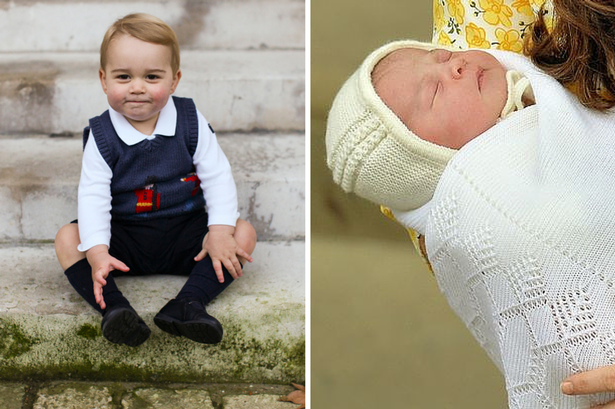 The last time Princess Charlotte was seen in public was in July during her christening. Prince William and Kate Middleton’s second child, Princess Charlotte, has been christened at the Church of St Mary Magdalene in Sandringham. Prince William and Kate Middleton pushed the princess in a baby carriage Queen Elizabeth II used for two of her own children. 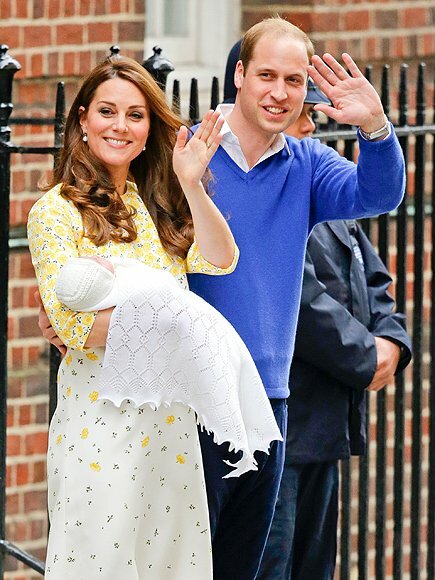 With the christening of Princess Charlotte, the Cambridges made their first public outing as a family of four. Several thousand well wishers greeted the royals, while Prince George delighted the crowds on foot. Prince William and Kate Middleton announced ahead of Princess Charlotte’s christening that they had chosen five godparents for their second child. The christening was held at the Church of St Mary Magdalene, and attended by guests including the Queen and Duke of Edinburgh. Other attendees included Prince Charles and the Duchess of Cornwall, Kate Middleton’s parents Michael and Carole Middleton, and her two siblings, Pippa and James. The baptism, conducted by Archbishop of Canterbury the Most Reverend Justin Welby, was held in private. Princess Charlotte has two fewer godparents than her brother George, and none from within royal circles. The five include Kate Middleton’s cousin Adam Middleton, Prince William’s cousin Lady Laura Fellowes and Thomas van Straubenzee, a friend of the duke’s. The final two are Prince William’s friend James Meade – who read the lesson during the service – and Kate Middleton’s friend Sophie Carter. Thomas van Straubenzee, whom William met at Ludgrove Prep School, and James Meade, a friend from Eton, were both ushers at the duke and duchess’s wedding and gave speeches at the reception. Lady Laura Fellowes is the daughter of Baroness Jane Fellowes – a sister of Princess Diana. Like her brother Prince George, Princess Charlotte was christened in a replica of the lace and satin christening gown made for Queen Victoria’s eldest daughter, Victoria, the princess royal, in 1841. The original was worn by all royal babies until the christening of Prince Edward’s son James, Viscount Severn, in 2008. Princess Charlotte was christened using the ornate silver gilt Lily Font which is usually on show as part of the crown jewels at the Tower of London. Among those gathered to catch a glimpse of the princess was 80-year-old royal enthusiast Terry Hutt, who camped overnight to get a good spot. Prince Harry was among those missing from the ceremony. He is currently spending three months in Africa. Following the service, Prince William and Kate Middleton hosted a tea at Sandringham House where guests were served slices of christening cake, which is a tier from their wedding cake. 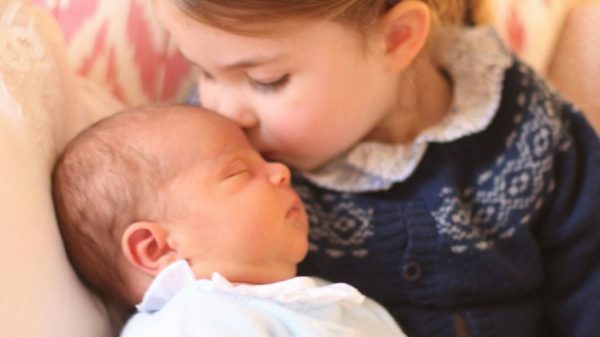 A very special photo of newborn Princess Charlotte with her older brother Prince George is to be released on Saturday, June 6 by Kensington Palace. 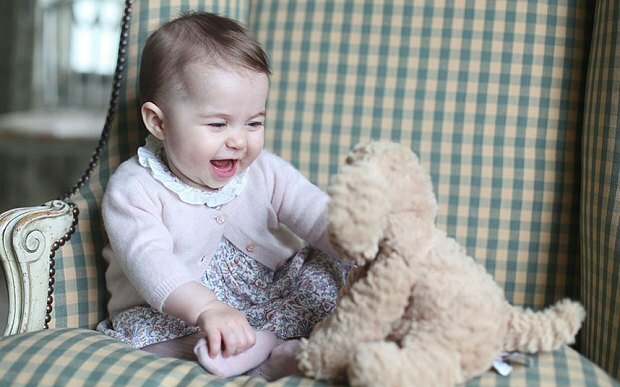 Yesterday, Kensington Palace announced Princess Charlotte will be christened on Sunday, July 5. Princess Charlotte’s christening will take place at St Mary Magdalene Church at the Queen’s Sandringham estate in Norfolk. Prince William, Kate Middleton and their children have been at their home, Anmer Hall, since leaving London shortly after the birth of the princess. Princess Charlotte is the fourth in line to the UK’s throne and her full name has been registered as Her Royal Highness Princess Charlotte Elizabeth Diana of Cambridge. Princess Charlotte will be christened on Sunday, July 5, Kensington Palace has announced. The christening of Prince William and Kate Middleton’s daughter will take place at St Mary Magdalene Church at the Queen’s Sandringham estate in Norfolk. 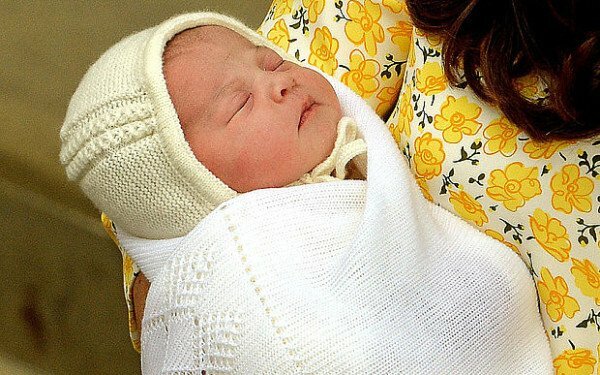 Princess Charlotte was born on May 2 at St Mary’s Hospital in London, weighing 8lb 3oz. Archbishop of Canterbury Justin Welby said he was “delighted” to have been invited to conduct the baptism. 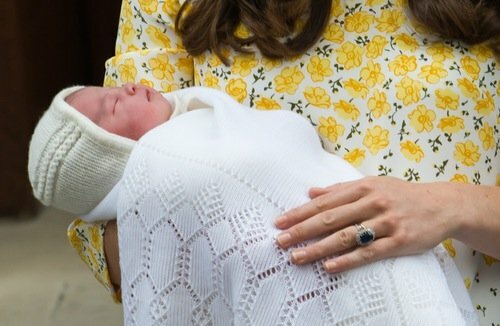 The princess is the fourth in line to the UK’s throne and her full name has been registered as Her Royal Highness Princess Charlotte Elizabeth Diana of Cambridge. On June 1, Prince William returned to work as a pilot with the East Anglian Air Ambulance after taking a break over the birth of Princess Charlotte. Prince William, Kate Middleton and their children have been at their home Anmer Hall on the Sandringham estate since leaving London shortly after the birth of the princess, their second child. 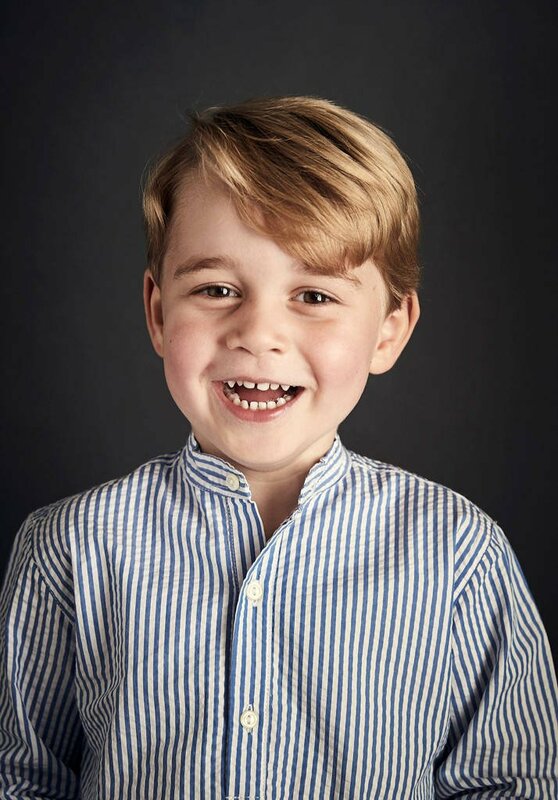 The family is expected to be based at Anmer Hall for the next few years as they raise Princess Charlotte and their first born Prince George, who is almost two, with the help of a full-time nanny. 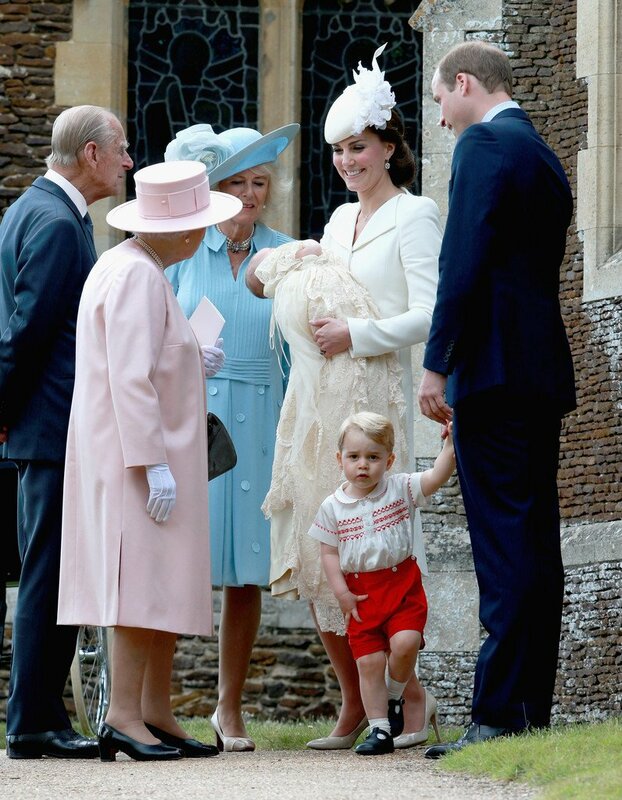 Prince George’s christening took place in the Chapel Royal at St James’s Palace in London in October 2013. 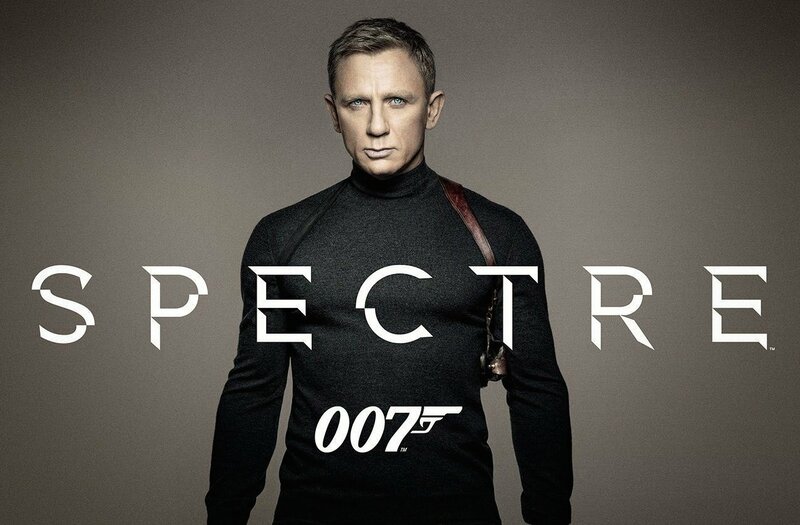 He was born at St Mary’s Hospital on July 22, 2013. The prince, who is the third in line to the throne, wore a replica of the lace and satin christening gown made for Queen Victoria’s eldest daughter, Victoria, the Princess Royal, in 1841. Prince George’s christening was private, with only senior royals, four members of the Middleton family, the seven godparents and their spouses among the 22 guests. The prince’s godparents are the Princess Royal’s daughter Zara Tindall, Oliver Baker, Emilia Jardine-Paterson, Earl Grosvenor, Jamie Lowther-Pinkerton, Julia Samuel, William van Cutsem. Prince William and Kate Middleton have yet to announce Princess Charlotte’s godparents. 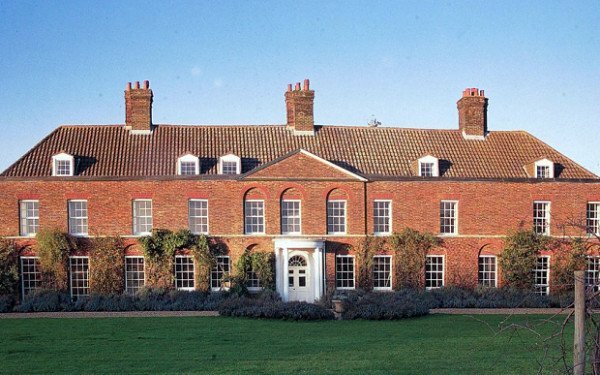 Princess Charlotte and her parents, Kate Middleton and Prince William, have left Kensinton Palace for their Norfolk home, Anmer Hall. They will spend the first few weeks of Princess Charlotte’s life at their recently-refurbished Georgian mansion. 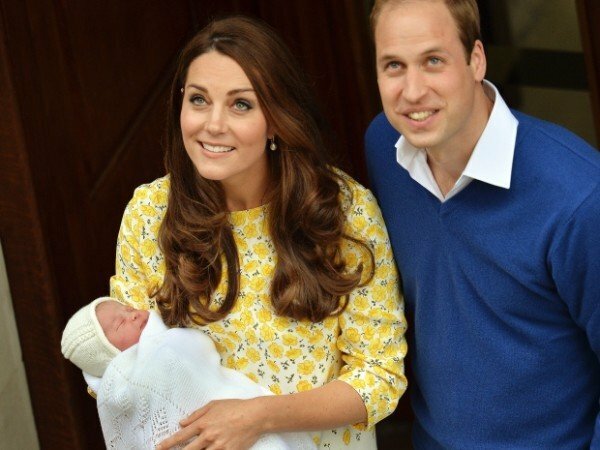 Prince William is beginning two weeks’ paternity leave from his job as an air ambulance helicopter pilot. Queen Elizabeth II first met her new great-granddaughter this week when she visited Kensington Palace. Princess Charlotte’s brother, 21-month-old Prince George, was with Prince William and Kate Middelton for the journey to Anmer Hall, where the couple will adjust to life with two young children. 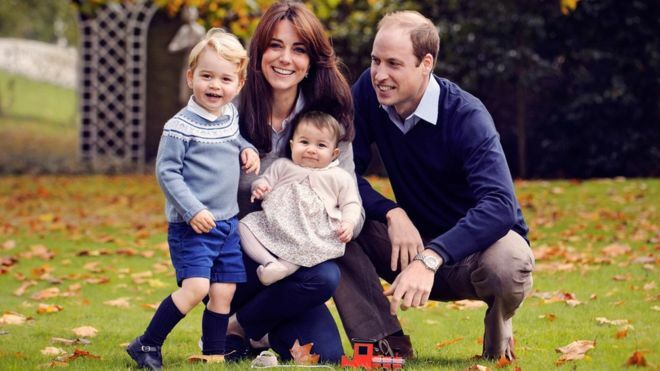 Kate Middleton and Prince William are expected to be based at Anmer Hall – on the Queen’s Sandringham estate – for the next few years as they raise Princess Charlotte and Prince George, who is almost two, with the help of a full-time nanny. The couple recently undertook major renovations of the mansion, including a new roof and kitchen and the creation of a garden room and quarters for the nanny. The majority of the renovation costs were paid for by the Royal Family from private funds. Princess Charlotte was born on May 2nd at London’s St Mary’s Hospital, weighing 8lbs 3oz. Gun salutes took place in London on Monday, May 4th to mark the birth of Prince William and Kate Middleton’s second child, Princess Charlotte Elizabeth Diana. Soldiers from The King’s Troop Royal Horse Artillery rode out in a procession from Wellington Barracks, near Buckingham Palace, to sound 41 shots in Hyde Park. 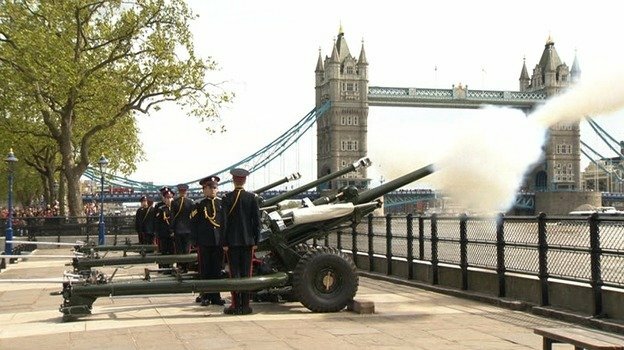 At the same time, the Honourable Artillery Company left their Armoury House barracks in the City of London to fire a 62-gun salute at the Tower of London. 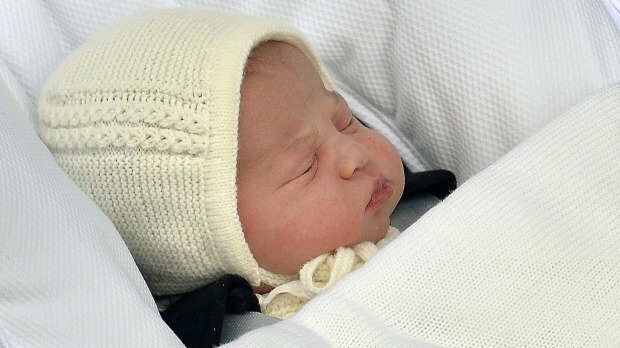 The fourth in line to the throne will be known as Her Royal Highness Princess Charlotte of Cambridge. 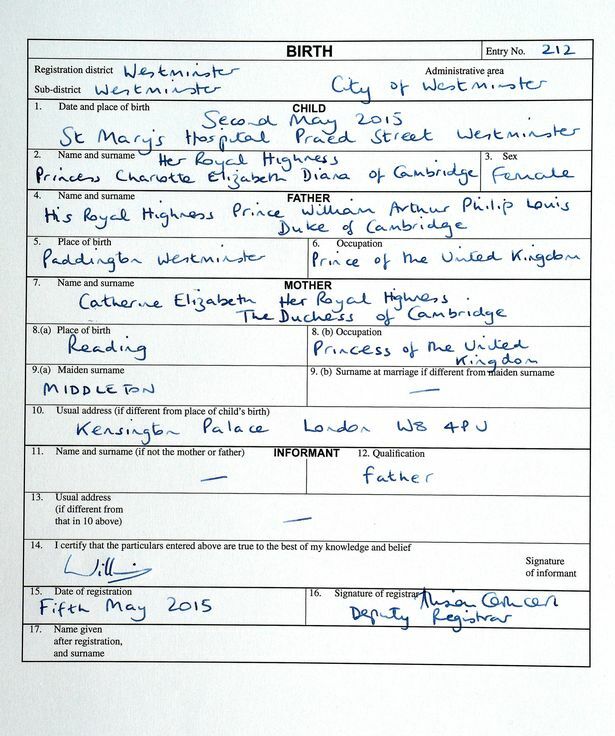 Princess Charlotte was born on Saturday, May 2nd, in the Lindo Wing of London’s St Mary’s Hospital weighing 8lbs 3oz. 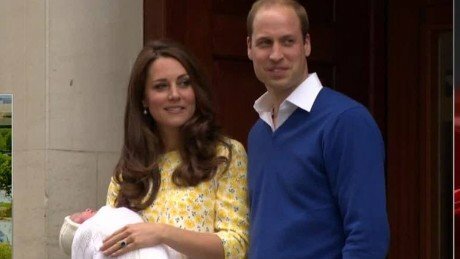 Queen Elizabeth II and other senior royals were told of the baby’s name before the announcement was made public.